Shed Seven’s Rick Witter hosts a two hour long show every Sunday evening 7pm till 9pm on 104.7 Minster FM, playing some of the current indie faves, revisiting the Britpop years, and showcasing local unsigned acts, with a little help from friends at 1331. 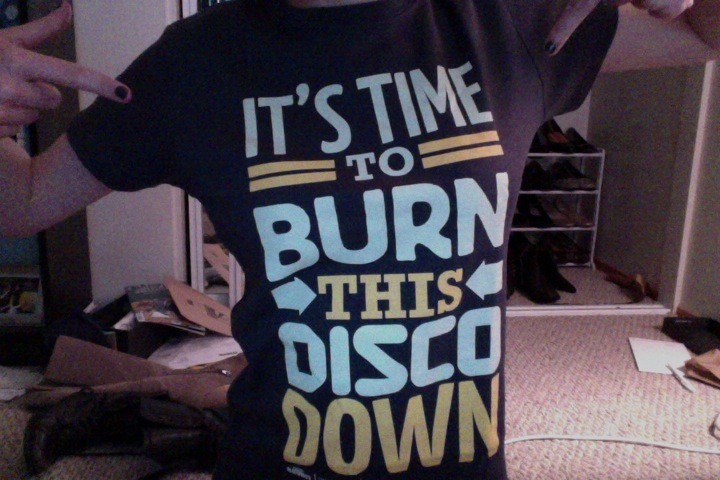 Also, I happen to own a “Disco Down” t-shirt. Be jealous. Britpop’s Back At Bingley Music Live Festival!